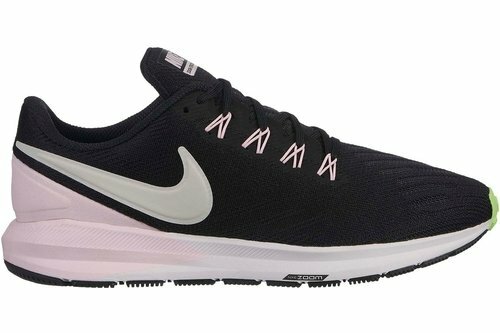 The Nike Air Zoom Structure 22 Running Shoes look fast and feel secure. Engineered mesh, a heel overlay and dynamic support throughout the midfoot all work together to provide a smooth, stable ride. A Zoom Air unit creates responsive, low-profile cushioning, with Duralon blown rubber in the forefoot for enhanced comfort. A Nike Swoosh is an iconic finish.